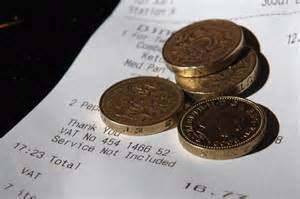 I have blogged previously about the confusion that we diners face over tipping at the end of a meal. 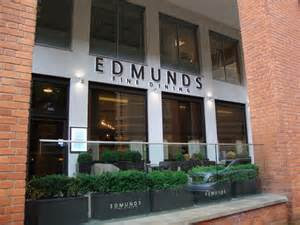 Tonight I am dining at Edmunds, a Michelin starred restaurant in Brindley Place in Birmingham (www.edmundsrestaurant.co.uk), and I will suffer the dilemma at the end of the evening, on whether to tip, what to tip and who will get the tip? Like me, aren't you confused by the rules on tipping? Would you like laws introduced to say where the money left should go? Well, you are not alone. A recent survey published by The Caterer magazine, shows that we feel awkward because we don't know if our tip will go to the staff who serve us, or be taken by the management. We also worry about how much to leave and how to use chip and pin card machines to pay a tip. More than half of diners surveyed said they would like to see clear legislation or regulation to make it clear who gets tip money. The survey's findings follow a series of embarrassments for restaurant owners who incorporate tips into general takings and do not pass all or even some on to their staff. 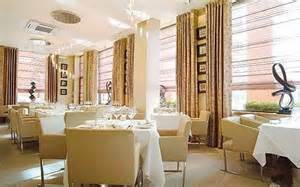 If you are a regular reader of this blog, then you will know that recently restaurateur Michel Roux Jr acknowledged that his staff have been getting none of the 13% service charge at his Michelin starred Le Gavroche, where a fixed price menu meal costs more than £200. 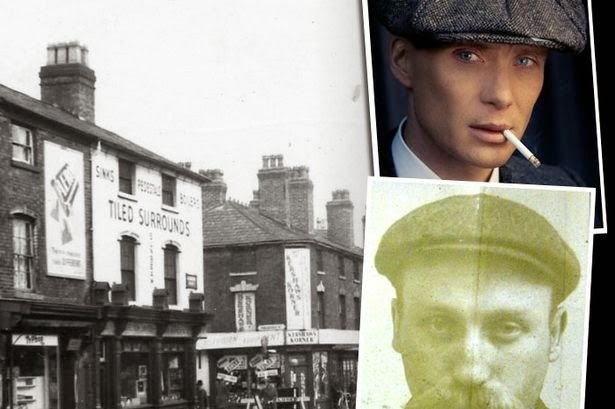 Food chains that include Pizza Express, Strada, Zizzi, Ask Italian and Giraffe have also been accused of not passing on all or some of their service charges or tips. I gather Government minsters are considering the result of consultations on these issues. In the meantime, what do I do tonight at Edmunds? The meal is a 6-course tasting menu with a 12.5% discretionary service charge, which will be added to my final bill. I'll ask who gets this service charge, and report back! I had a fabulous six course tasting meal on Friday evening at Edmunds. Excellent food and service. 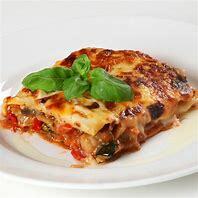 The bill was £120 plus the service charge of £15, which I was happy to pay provided I knew it was being passed on to the waiting and kitchen staff and not being taken by the management. I asked before paying the bill, and I was reassured that this extra 12.5% went to the staff for their service! Thank goodness. I advise you to always check.